What started as a crazy idea by 2 of Singapore’s rising DJ/producers, Perk Pietrek (Quality Goods Records/brednbutter) and Lincey (Zouk Singapore), has now become reality! Each with his own extensive resume in the world of Electronic music; Perk Pietrek having releases on labels like Quality Goods Records, the godfather of Trap UZ’s label, as well as Far East Movement-owned, brednbutter, and Lincey who apart from being the youngest resident DJ to helm the decks at the world-renowned, Zouk Singapore, has shared the stage with big names like Alesso, Calvin Harris as well as played at notable festivals like Ultra Korea and Green Valley in Brazil. 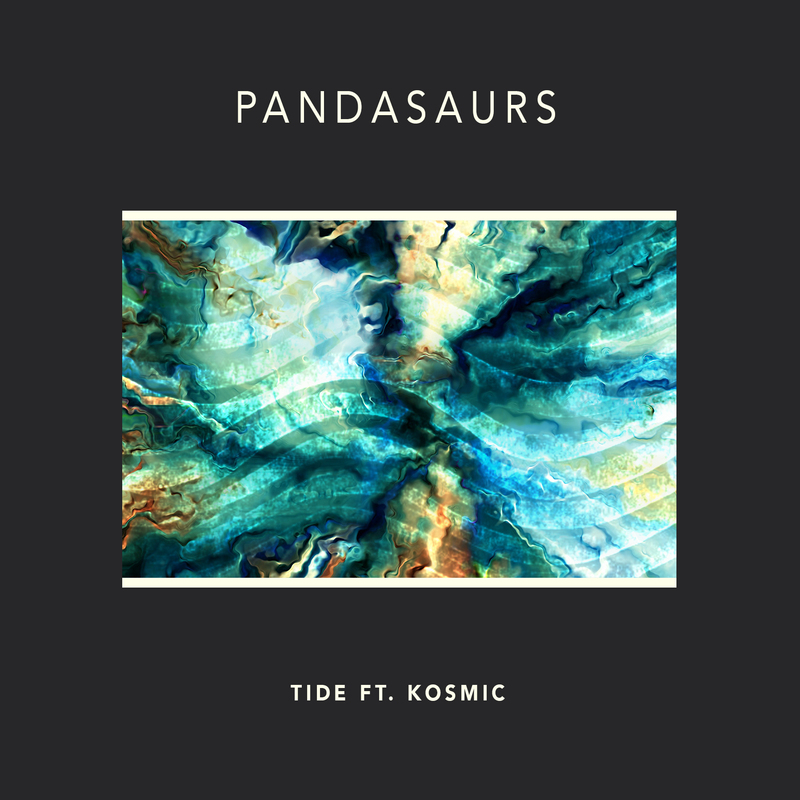 Together they present their latest project, Pandasaurs, along with their debut single ‘Tide Feat. Kosmic’. The song talks about leaning on your partner when you feel like you are sinking to find strength and your way back from the darkness into the light. The track is released on Super Snacks, an Electronic music label co-founded by Perk Pietrek, and will be available to be streamed on Choon, a blockchain music streaming service co-founded by renown- DJ/producer Gareth Emery, as part of their exclusive Artist Beta launch.